We Know Local. We Know Salsa. 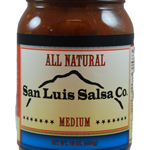 Our salsas are not just watered down tomato paste with a few chunks of onion and celery. 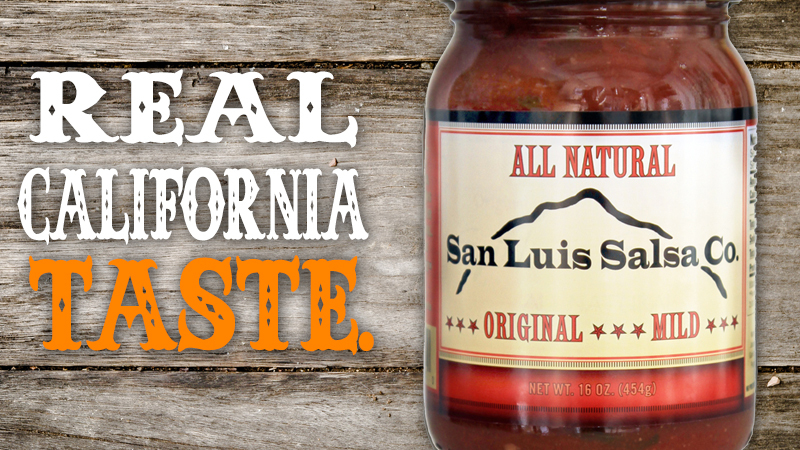 The testing, tasting and time that goes into each and every jar is what makes San Luis Salsa a stand-out product. 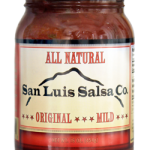 Our ingredients are compiled carefully to bring out the most unique and bold flavor in each of our salsa varieties. We test rigorously for flavor and consistency before and during production. Every member of our team taste tests every batch, and our policy is that no opinion goes unheard! Our Original Salsa is the one that started it all. The finely blended tomatoes, onion, garlic and cilantro come together in a classically Californian combination that brings to mind the originality of our local culture. We gave it the name because our flavor, like our town, truly is “Original”. The two come together to create the classic blend of flavor and heat without the intensity of our Habanero and Jalapeño salsas. 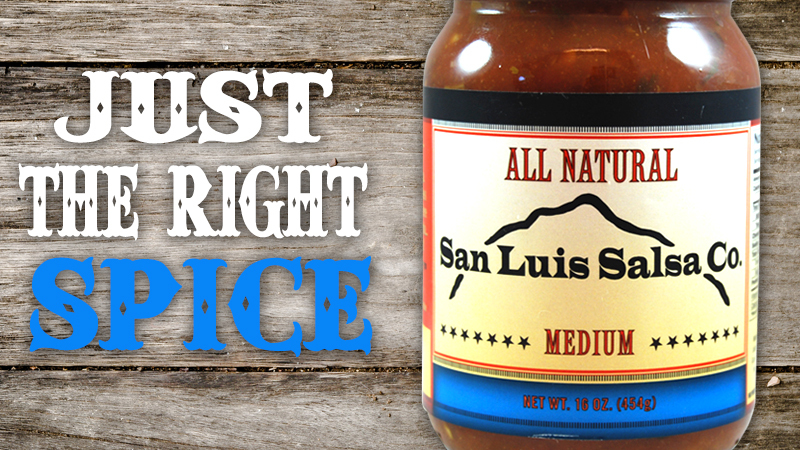 The perfect salsa for those who like it somewhere in the middle. 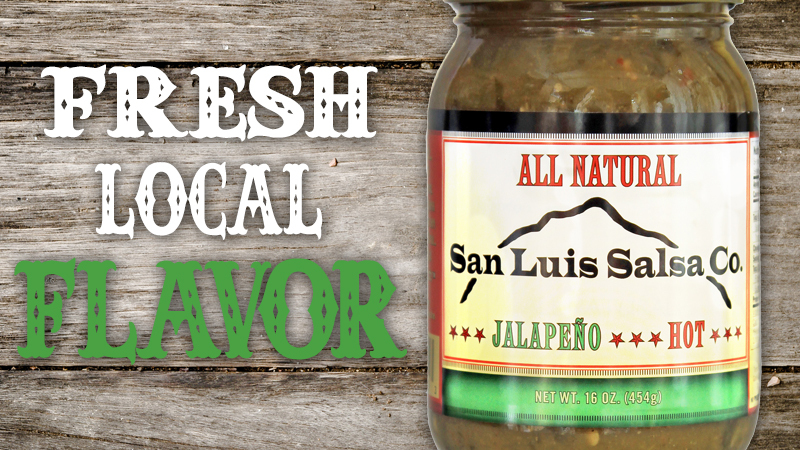 And our Jalapeño salsa is just that! 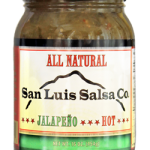 Made with a unique blend of sweet jalapeños and tomatillos, onions, cilantro and spices, our product is sure to satisfy any craving for a little heat. 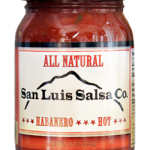 Our Habanero salsa can best be described as Original’s “Hot Younger Sister”. Although she hasn’t been around quite as long, she’s got the same feisty flavors as the Original, but packing much more heat! 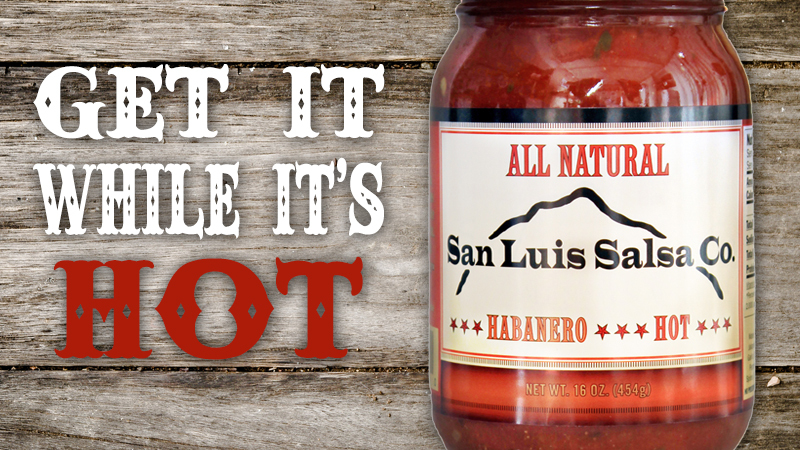 Consumers beware: our Habanero salsa is not for the faint of heart!